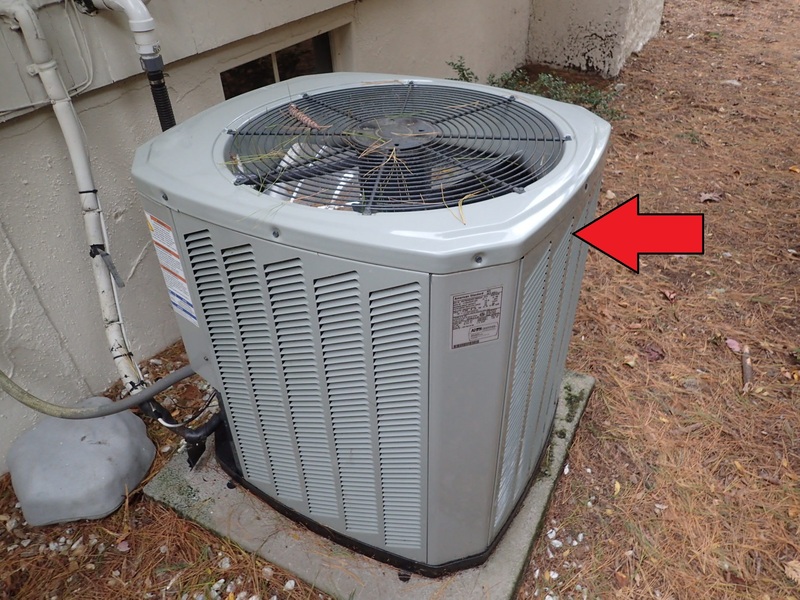 The part of a central air conditioning system that sits on the exterior is called the condenser. The condenser should be kept level and free of debris such as leaves, grass clippings and weeds. It can be left open during the winter or covered loosely so moisture does not get trapped inside.